Due to Texas offering such a vast variety in terrain, it contains some of the most stunning hiking spots you will find anywhere in the USA. 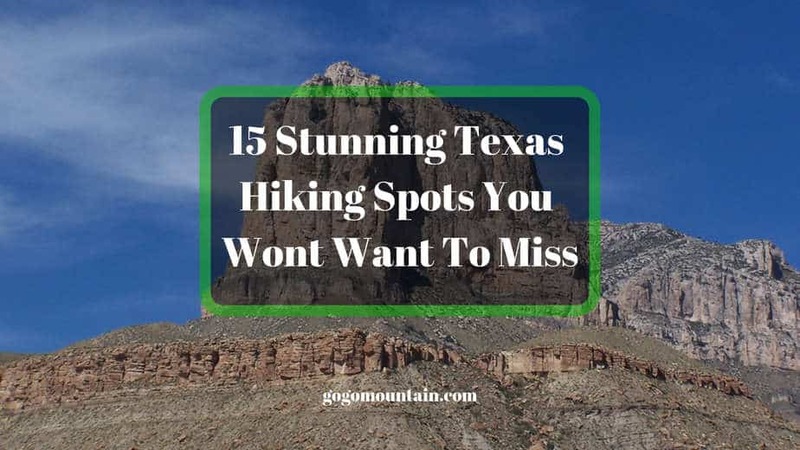 Whatever type of terrain you’re looking for to hike in, be it swampy grasslands or steep mountains, you’ll be able to find lots of lovely scenes to explore in the lone star state. There are more than 70 state and national parks across Texas, resulting in you being able to find Mother Nature in many different forms here. The list below is by no means complete, but these are some of my favorite Texas Hiking Spots around. This state park can be found in Bend, TX, and it is very diverse with 32 miles of trails waiting to be explored. Some of the features include Gorman Falls, a 60 ft. tall waterfall, deep canyons, and impressive hills. 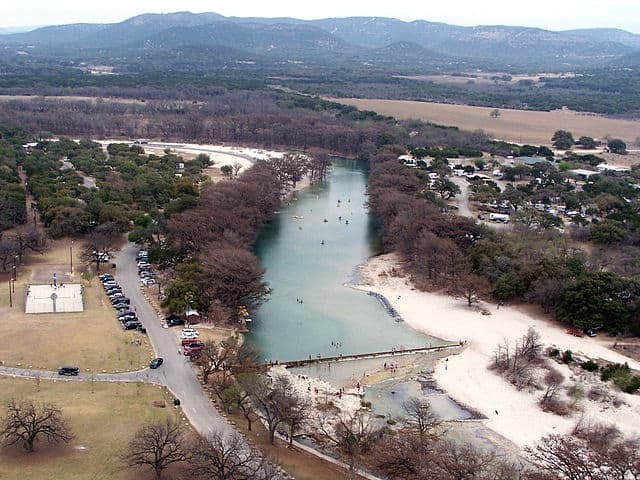 If you are looking for rocky hill country terrain, this scenic park, situated in Concan, Texas, offers more than 11 miles of trails overlooking the Frio River. 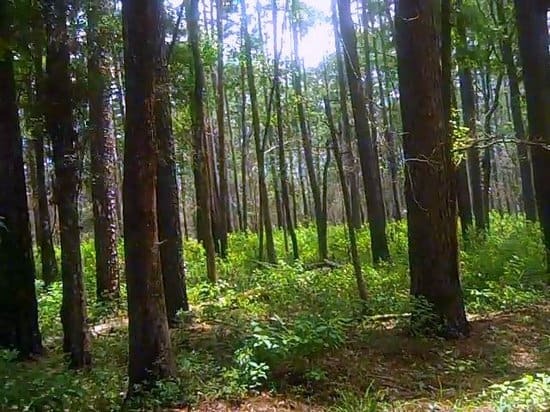 This forest is spread out over 4 different counties located in Huntsville, Texas. Winding through the forest you’ll find the impressive 128-mile Lone Star Hiking Trail. If you’re planning on seeing all the trails throughout the area, best you cater for a number of trips. 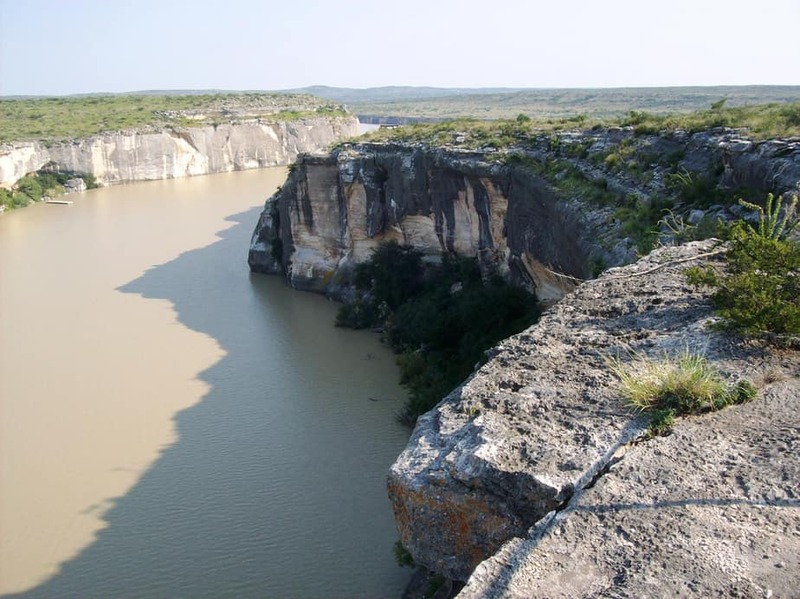 This Canyon is located near Amarillo in Canyon, TX and has more than 30 miles of hiking trails. If you are not left breathless from the challenging hike, the stunning views are bound to do the trick. 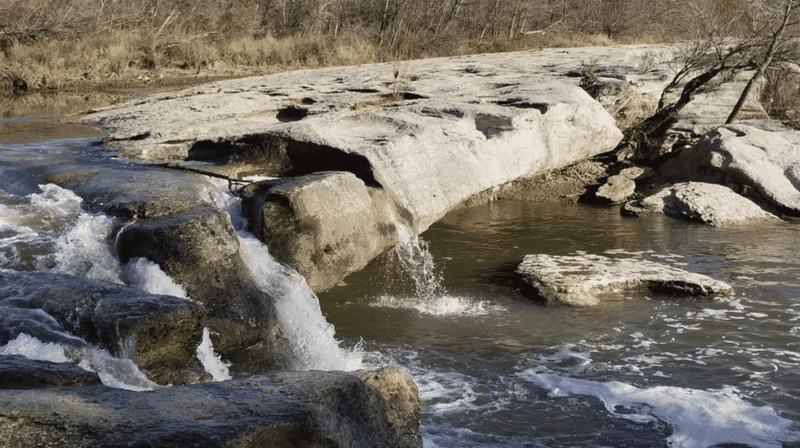 This park is situated about 8 miles west of Bastrop and has 16 miles of trails snaking its way through the park, leading to amazing views of the Colorado River, wide-open meadows, and rocky canyons. This state park contains one of the oldest cave dwellings in the USA. It is situated in Comstock and has a beautiful overlook of the Rio Grande Reservoir, while also offering five different hiking trails. If you’re interested in seeing ancient Native American rock paintings, you can take a guided tour of the Fate Bell Shelter. This national forest is located 20 miles east of Crockett and has stunning views of pine and cypress trees, winding creeks, and Lake Ratcliff. If you’re looking for a great day hike for people of all ages, the Four C National Hiking Trail is just the ticket. 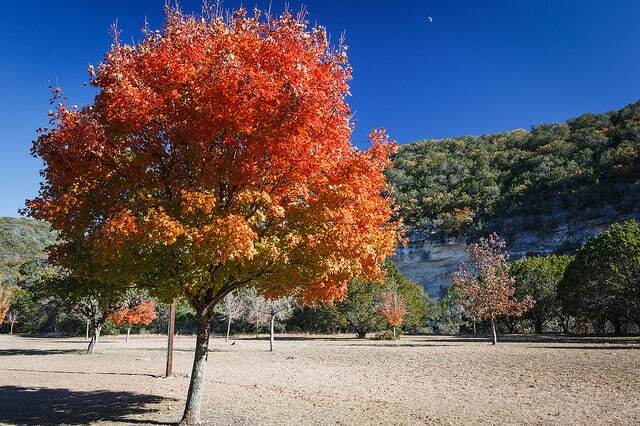 Earning its name from the bigtooth maples, this park is situated 5 miles north of Vanderpool on the Edwards Plateau. Hiking here, makes you feel like you’ve been transported to Vermont. To experience the spectacular display of colors, a visit in the fall is highly recommended. 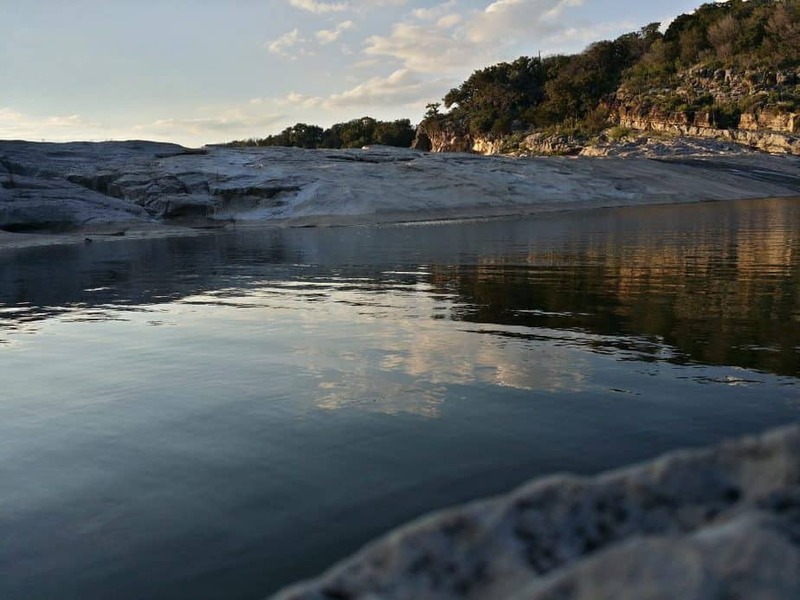 This trial is a 7-mile loop located in Pedernales Falls State Park, and offers a great day hike, with some of the most stunning views from the top of the mountain. It is so quiet at the summit you can literally hear a pin drop. 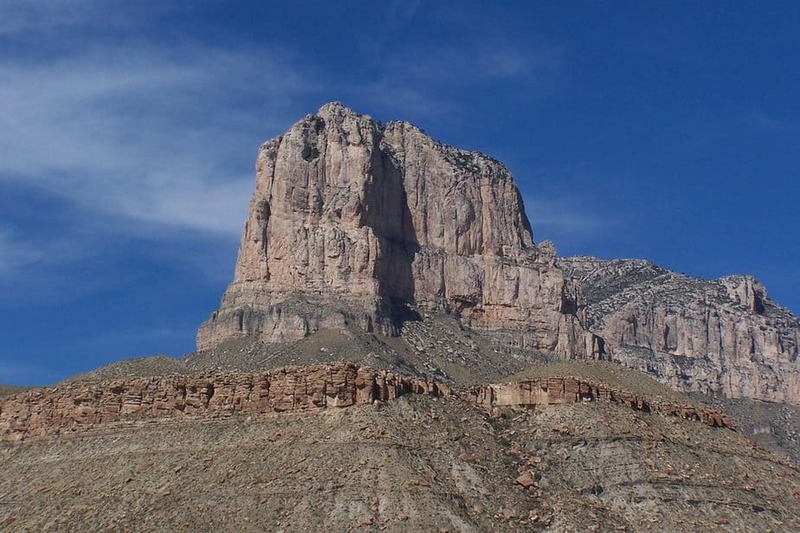 Although the peak is located in Guadalupe Mountains National Park, a fair distance away at 110 miles east of El Paso, paying it a visit is really worth it. Hiking to the peak’s top, some 3,000 ft. up, will put you at 8,749 ft., which is the highest elevation in the state. 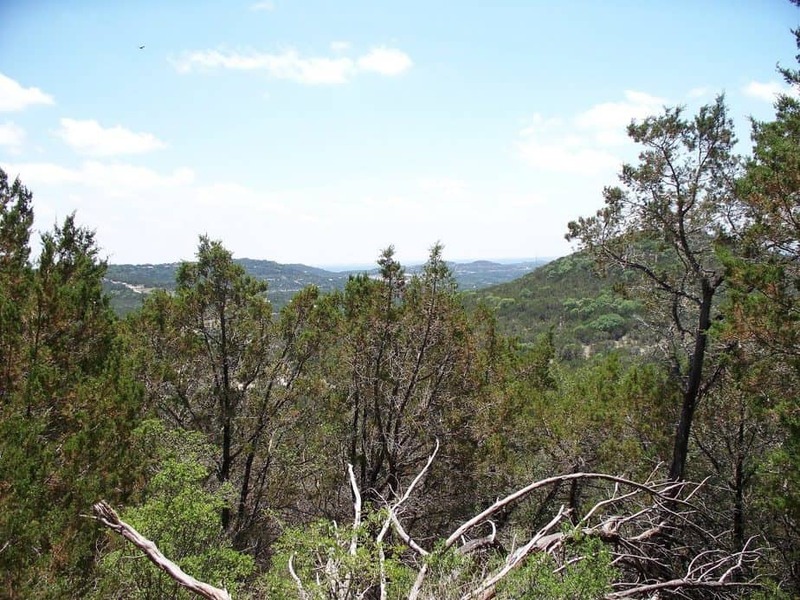 There is a huge area with the rocks you can climb over on Pedernales River, but there are also other trails, including the Wolf Mountain trail, which offers an expansive view from 1000 feet up, and the Equestrian Trail. 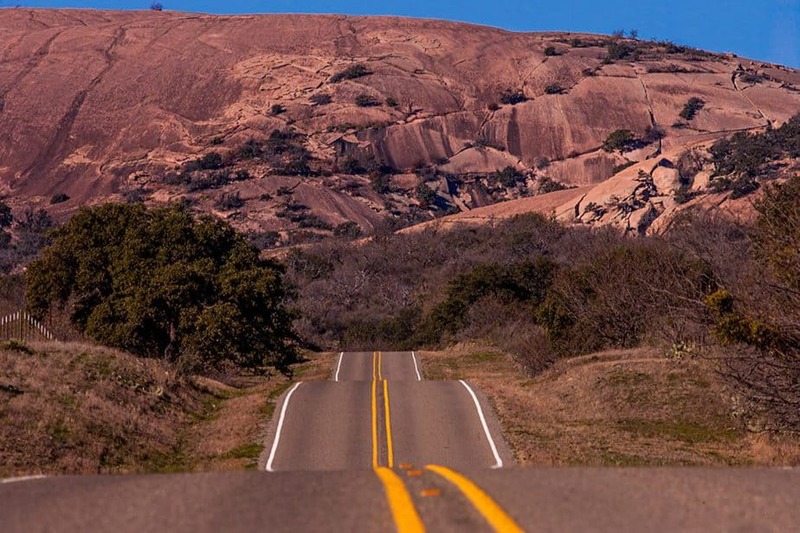 The enchanted rock is located 18 miles north of Fredericksburg and is actually a huge mass of molten lava. Although the walk to the top is not easy, it becomes so worthwhile when you see the panoramic views from above. 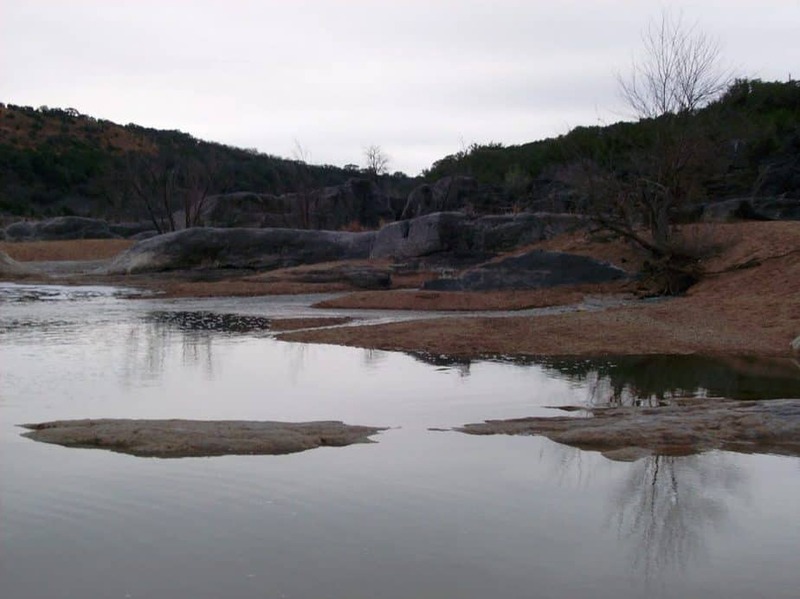 This lovely wildlife refuge lies in Marble Falls, West of Austin and has seven miles of trails. One of the more spectacular of these is known as Rimrock Trail, and it winds its way to the top of a plateau with remarkable views of the Texas Hill Country. 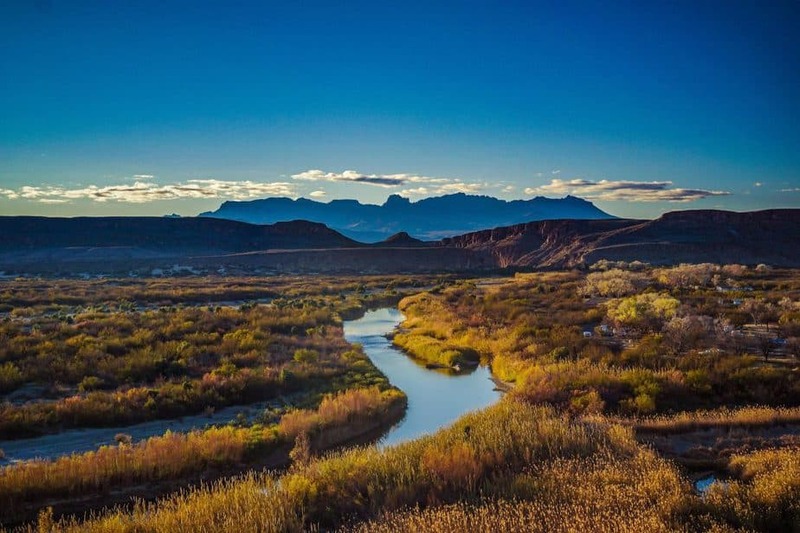 Big Bend has more than 150 miles of trails and many view it as the best hiking destination ever. 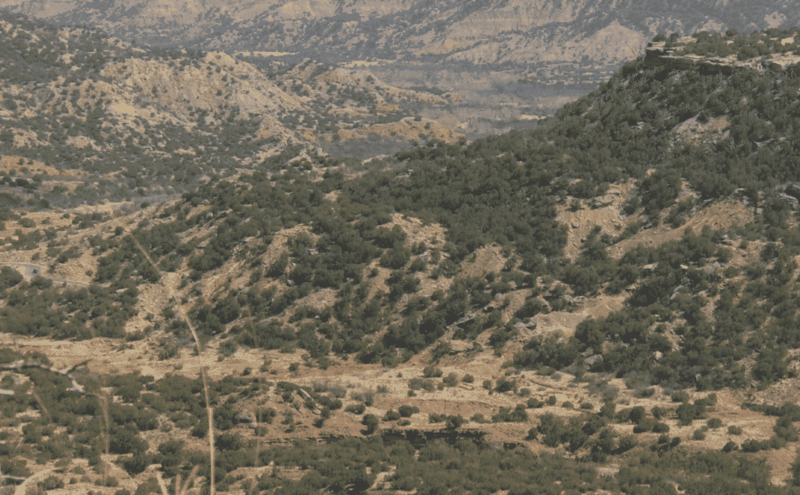 Day hikers and experienced backpackers will both enjoy the endless beauty of this masterpiece in West Texas. 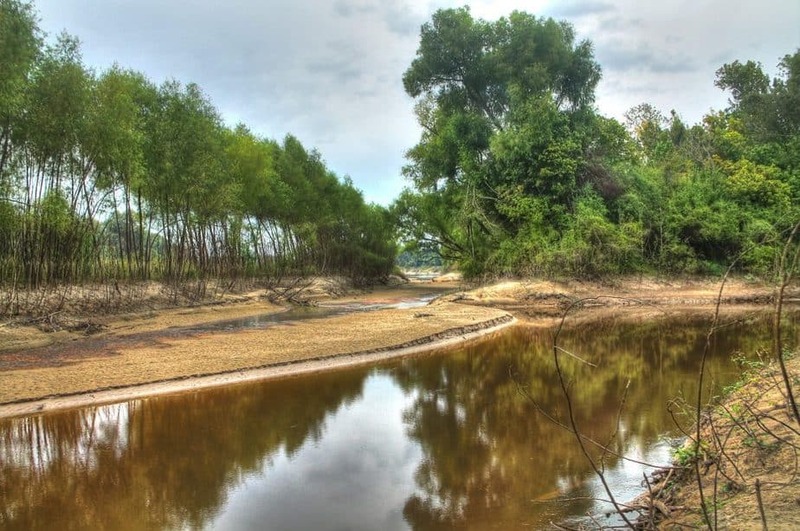 This national forest is biologically diverse, has about 40 miles of trails, and is located close to Kountze. There are 8 different trails to choose from and you’re likely to encounter rabbits, butterflies, alligators, snakes, and even pitcher plant, carnivorous plants found here.